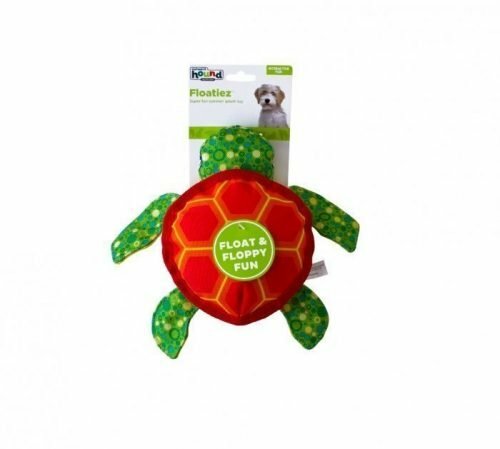 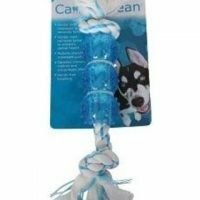 Have 10x more fun in the pool with your dog with this dog pool toy. 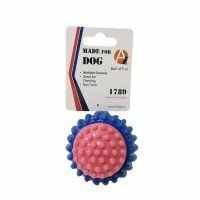 Created with a tennis ball on the inside for a fun game of fetch. 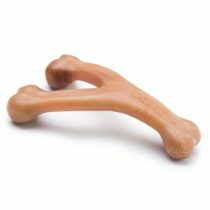 Perfect for dogs of any size or age. Make playtime fun again with your dog in the pool.